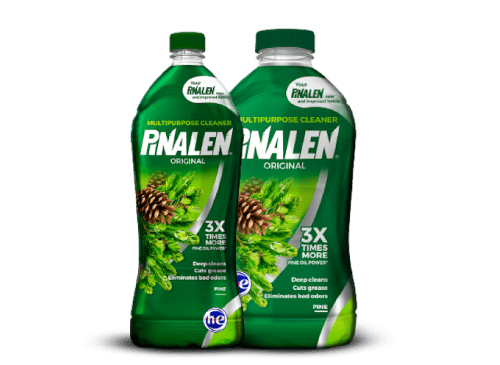 At AlEn, we’ve been helping you clean your home for more than 60 years by providing affordable and effective solutions like PINALEN® Multipurpose Cleaners. But that’s just part of the story. A GREENER WORLD, ONE PINE AT A TIME. As a major consumer of pine oil, we are stewards of pine forests, taking great care that no tree is harmed during pine-oil extraction. We actively advance reforestation and work with non-profit organizations to promote tree planting. 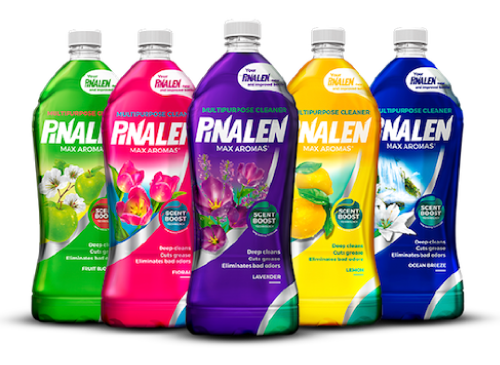 Headquartered in Houston, Texas, AlEn USA is the North American subsidiary of Industrias AlEn, one of the most recognized companies in Mexico. 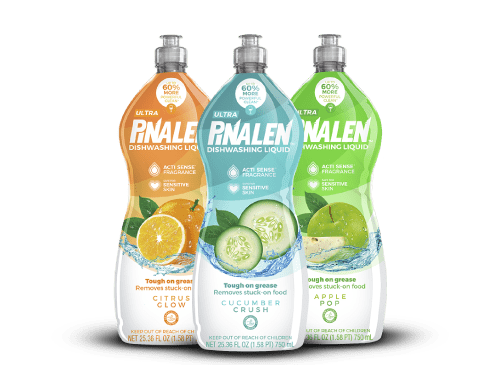 We provide consumers across the US and the Caribbean with a wide variety of innovative cleaning and laundry products, earning their trust for generations. Family-owned, we are committed to operating honestly and responsibly in our communities—embracing programs and policies for sustainable, intelligent growth. Our environmental advocacy extends beyond the forest to our labs, our manufacturing and distribution facilities, all the way to store shelves. We use recycled and natural materials for our products whenever possible, recycling water, transforming curbside trash, and involving landowners in forest cultivation. of trees will be planted. We actively promote reforestation and never harm trees when extracting pine oil.